Everybody wants to keep their health in good condition. But few people really know the way to achieve it. It’s a common truth that our health depends on what we eat. Thus, we need to consume vitamin-rich foods to live a long and healthy life. If you find yourself getting sick whenever someone sneezes, it’s high time you started proper grocery shopping – going for foods with immunity-boosting vitamins. You’ll experience not only the short-term benefits that are offered by the medications to fight off a cold but the long-term ones since the food rich in essential nutrients will strengthen the very core of your body – your defense system against any pathogenic microorganisms. Immunodeficiency is mainly caused by improper nutrition in combination with the wrong lifestyle. The former still plays a key role. Therefore, if you want to be in roaring health and ward off any bugs that constantly attack your body, you’d better charge your everyday diet with the following immunity-boosting vitamins. 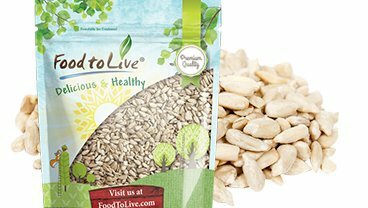 This vitamin has become very widely discussed recently. 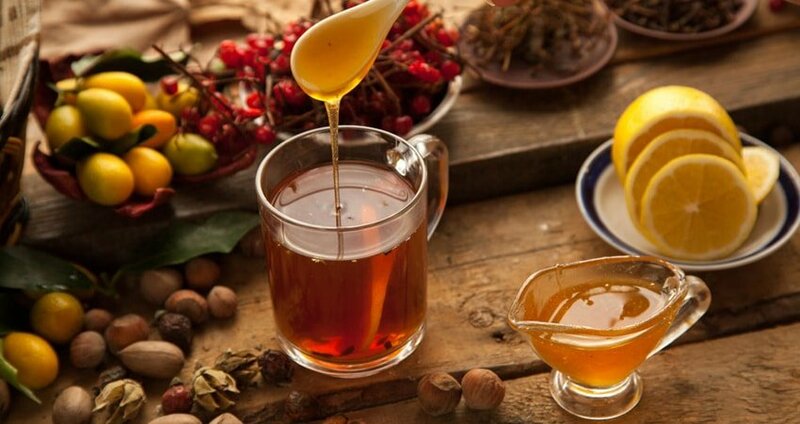 It’s been proven to play a crucial role in the strength of the immune system. 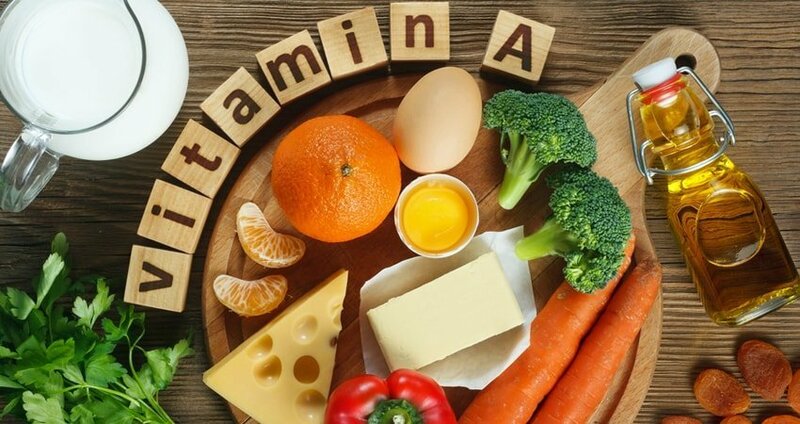 It’s the lack of vitamin A that causes more frequent colds and diseases; even the lymphatic system (which is one of the components of the immune system) can start functioning poorly, as a result. These immunity-boosting vitamins have demonstrated anti-stress properties. 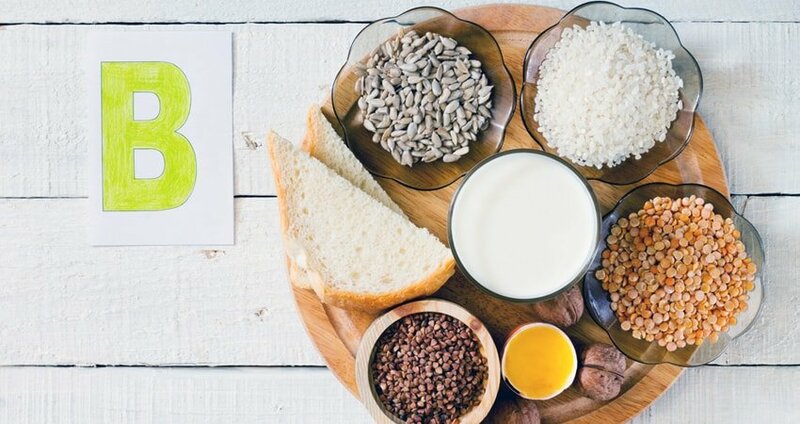 As stress is known to be one of the main causes of immunity disorders, it’s simply essential to eat food with the adequate amount of B vitamins if you care for your own health. Vitamin B6, in particular, plays an crucial role in providing good immune responses to harmful agents trying to penetrate our body. This vitamin is top-rated among the remedies people resort to if they want to keep their defense system strong. 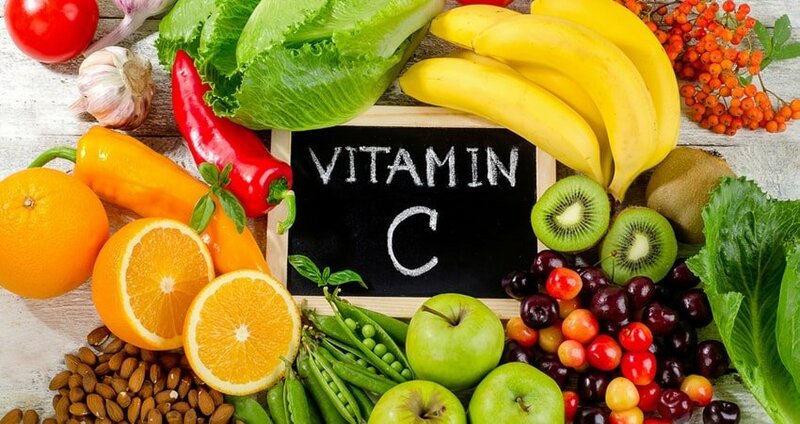 Vitamin C has antioxidant properties, i.e. it limits the damage of free radicals that may lead to several chronic inflammations that are responsible for a depressed immune system. Stress and other factors affect the amount of immunity-boosting vitamins your body stores. That’s why it’s important to fill their deficiency regularly. 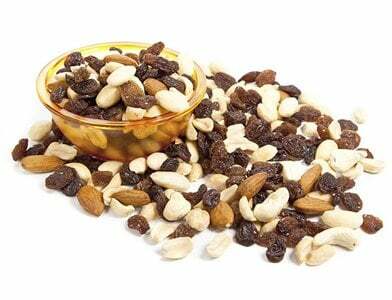 Children, people with digestive system disorders or those who eat very little fat are the first candidates of vitamin E deficiency that can influence the optimal functioning of the immunity. This leaves them prone to various infections. 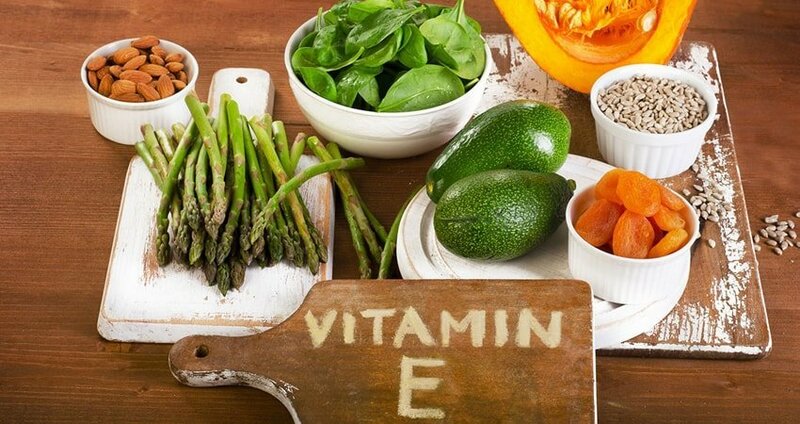 Vitamin E functions as an antioxidant that suppresses the negative effects of the excessive amount of free radicals in your body; that’s why it’s very important to make sure you include foods rich in these immunity-boosting vitamins into your meal plan. 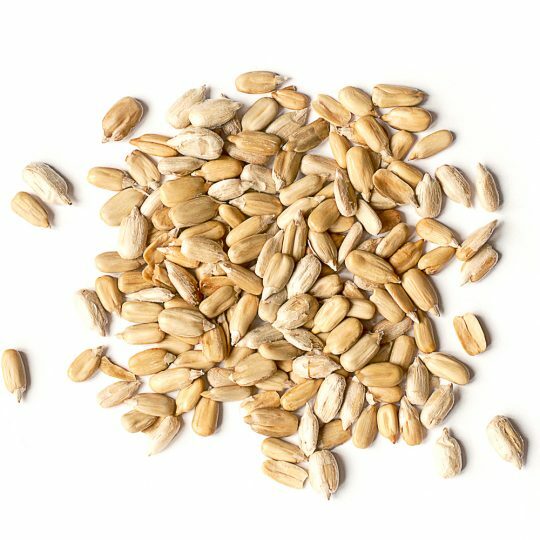 This vitamin that can be either absorbed from food or generated by your skin when exposed to sun rays has received a lot of attention from scientists recently. It’s been found that a lack of this element can make your body vulnerable to different infections and bacteria (like tuberculosis). It has also become associated with many autoimmune disorders. These vegetables contain lots of beta-carotene that is transformed into vitamin A in your liver. Besides the positive effect of beta-carotene on your immunity, it’s also demonstrated lots of other health benefits, including improving your sight. It’s advisable to eat them raw to get the most out of them. These vegetables (baked or boiled with their skin) are loaded with immunity-boosting vitamins to ward off the flu and other colds. 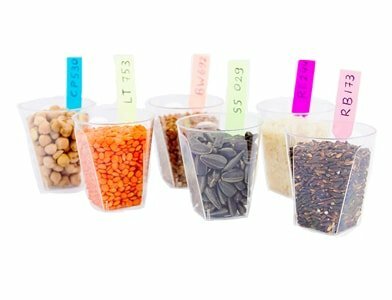 They contain vitamins A, C, and E.
A daily portion of B-vitamin complex (B2, B5, B6, and B1) along with vitamins A and C is found in these legumes. 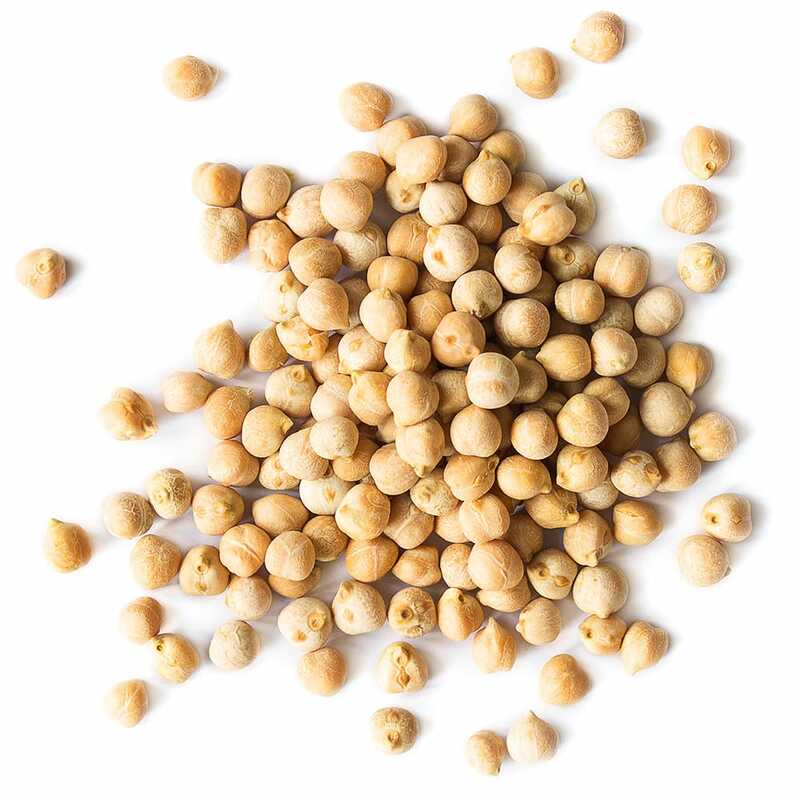 Moreover, chickpeas’ nutritional benefits go still further, they can boast of having zinc and copper that are so vital for making your body’s protective system robust. 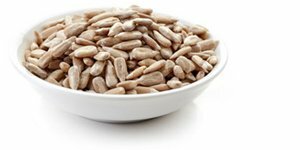 These seeds are rated among the top foods highest in immunity-boosting vitamins such as B6 and E. Improving the metabolism of other minerals that are essential for your body to stay on the healthy track is among the other health benefits of sunflower seeds. Your body has to receive it daily as it’s neither stored nor produced by your body. Most citruses like tangerines, oranges, and grapefruits are rich in vitamin C. So, if you aren’t allergic to these fruits, it’s better to include them into your daily diet. Peppers, especially red ones, contain twice as much vitamin C as citrus plants do. 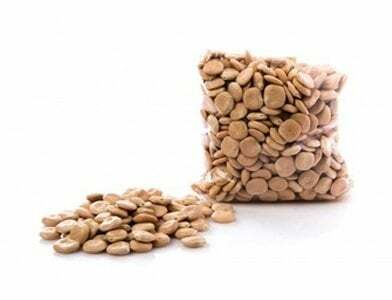 They’re also known for containing carotenoid that boosts the response of immune cells to many diseases. 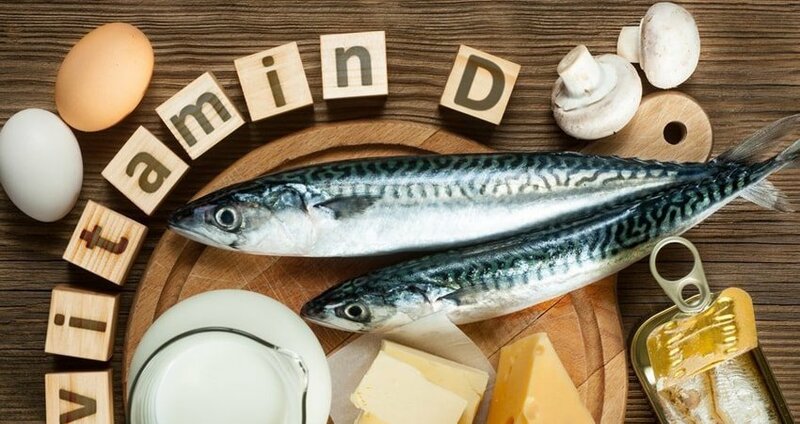 Fatty fish such as tuna and salmon are a great source of vitamin D as well as omega-3s, which will crown the benefits of the immunity-boosting vitamins for your defense system as the latter activate T-cells that kill the “foreign” microorganisms. Including vitamin D-rich mushrooms such as Chanterelleinto, your meals about four times a week will do you lots of good due to the high content of vitamins in them. Although they might be hard to find, they’re worth the effort as they can produce this vitamin when exposed to sunlight and preserve it for about a year. 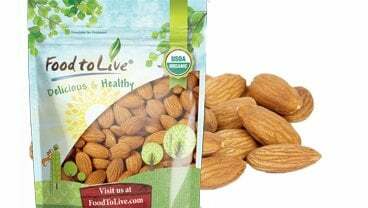 Nuts, especially almonds, are full of fat-soluble vitamin E (rated high among other immunity-boosting vitamins) that backs up vitamin C in preventing seasonal colds. 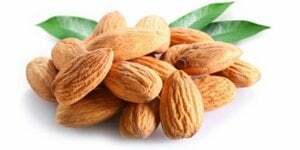 Almonds have twice as much of this vitamin as it’s required to have daily. This leafy vegetable hosts lots of minerals and vitamins, including vitamin E. It should be noted that any thermal conditioning of this food even increases the number of nutrients in it.